Comments: Attracts hummingbirds and is not eaten by deer. More drought tolerant than the other foxgloves. Remove spent flower stems as it finishes and several smaller spikes will appear, extending the blooming period. 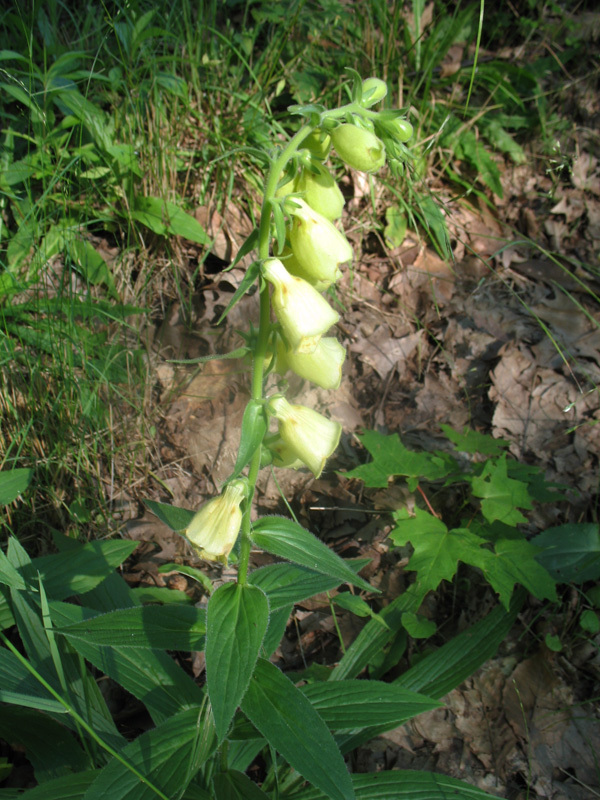 From the mountains of Spain, this foxglove tends to be evergreen in zone 8 and posssibly part of zone 7.